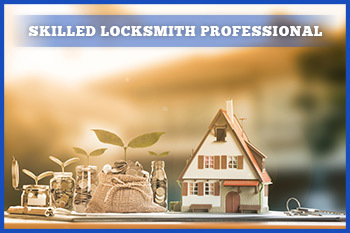 The American Local Locksmith team also has years of experience providing residential locksmith services in the area, helping homeowners and landlords maintain control of their properties at all times. We specialize in common security issues, offering expertise on installation of new locks to prevent unauthorized access by parties holding old keys, design and implementation of CCTV systems and many other aspects of security for your home. 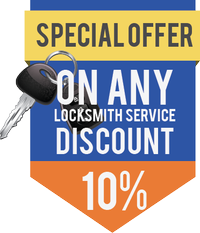 Our crew of technicians are always ready to respond to your emergency residential locksmith needs including lock change and lock repair, delivering the solutions you need to protect your home and those who reside in it 24 hours a day, 7 days a week and 365 days a year. 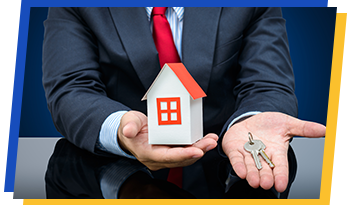 At American Local Locksmith, we understand that your home should be your sanctuary from the world, and so all of our residential locksmith services are aimed at making your home a safer place for you to live.